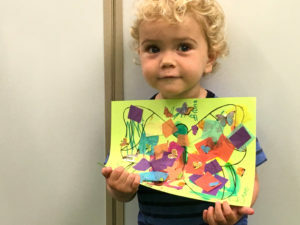 Creative Play for Kids is a fun, upbeat, developmentally-based, music, movement, art, and play program for babies and toddlers 3 months thru 3 years. Our classes provide children with age appropriate sensory stimulating hands-on activities that allow for sensory integration. 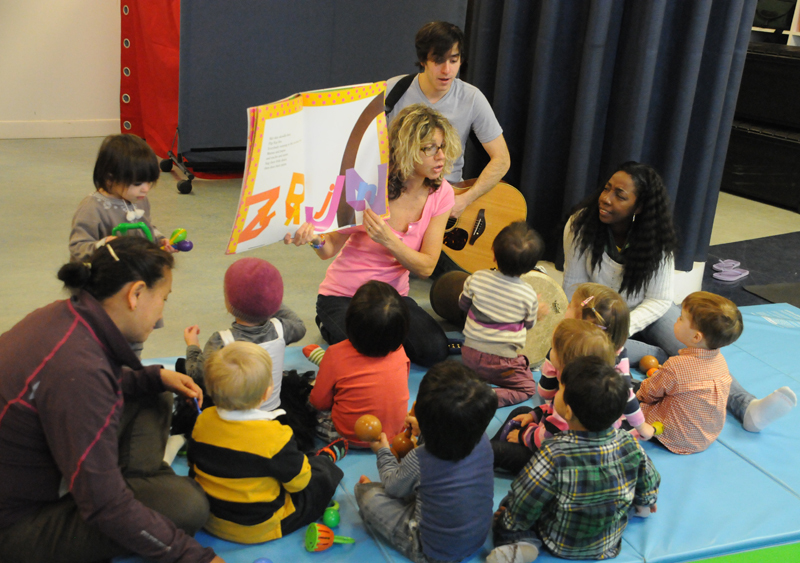 Through singing, playing instruments, dancing, moving, art, and open play time, our classes support children’s language development, fine and gross motor coordination, and encourage early social skills and development while enhancing their natural curiosity and desire to explore. 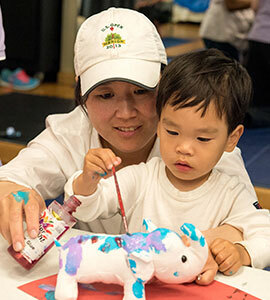 Creative Play for Kids is based on child development theories and the philosophy that children learn best when they are free to explore in an environment that is stimulating, fun, and appropriate to their developmental needs. Each child participates at his/her level through listening, watching, moving, and by exploring the materials offered. 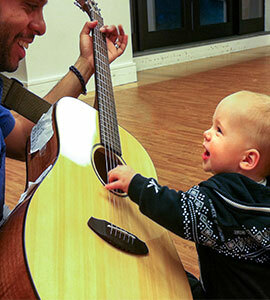 Accompanying adults are encouraged to gently guide their child’s participation and have fun along with their child. This supports the child’s experience and enables them to get the most out of their time in class.